A big thank you to Aqua Valley for sponsoring this months POTM contest. Submit your photo in this thread... I will move all of them over to our Photopost software on the 24th and get the voting started!! I guess I have to clean the glass and charge the camera! he he.. doing the same thing.. I picked up this coral about 9months ago, it had 2 little tiny branch about 1" long. now its about 2-1/2" tall and has many branches. 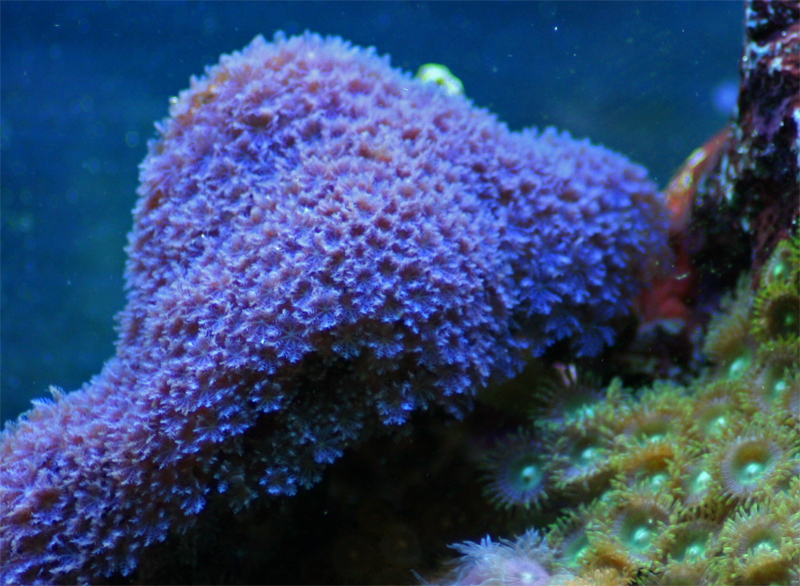 This is definitely the slower growing corals, but its beauty is absolutely amazing. Thats... uggg...gonna be hard to match. All my corals are my faves. I will have to get some pics done. I haven't posted a pic of my tank in a very long time. This was one of my favorite corals. 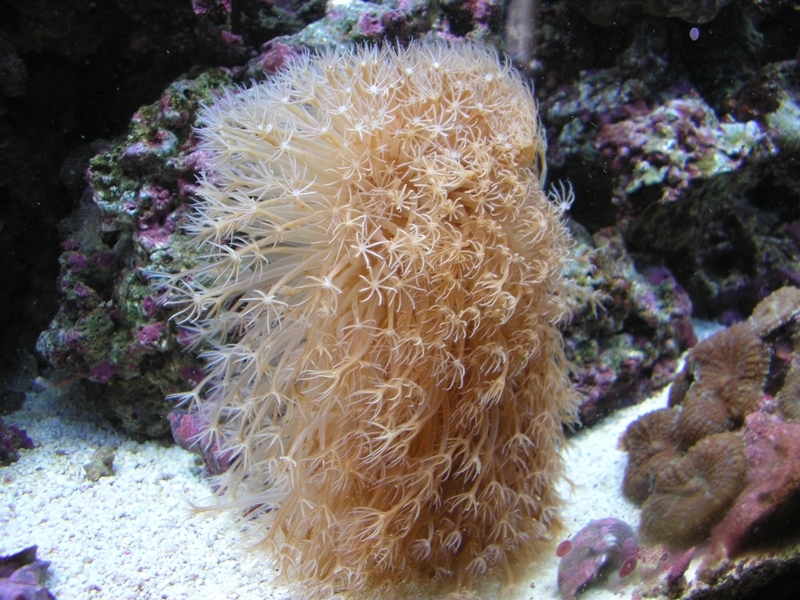 It is a sea pen. This thing buried itself every night or at the site of danger. It buried itself in a matter of seconds.